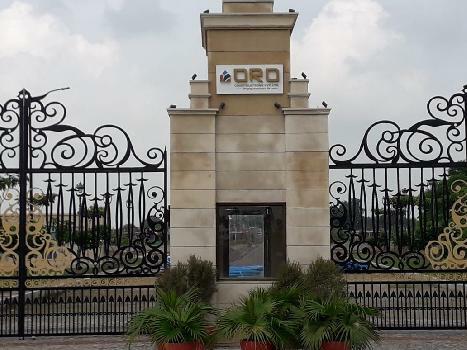 ORO Construction has launched a new Residential Project "ORO City" located at Jankipuram, Lucknow, Uttar Pradesh, India. 2 BHK / 3 BHK Flats Available with Pool Park and Club. 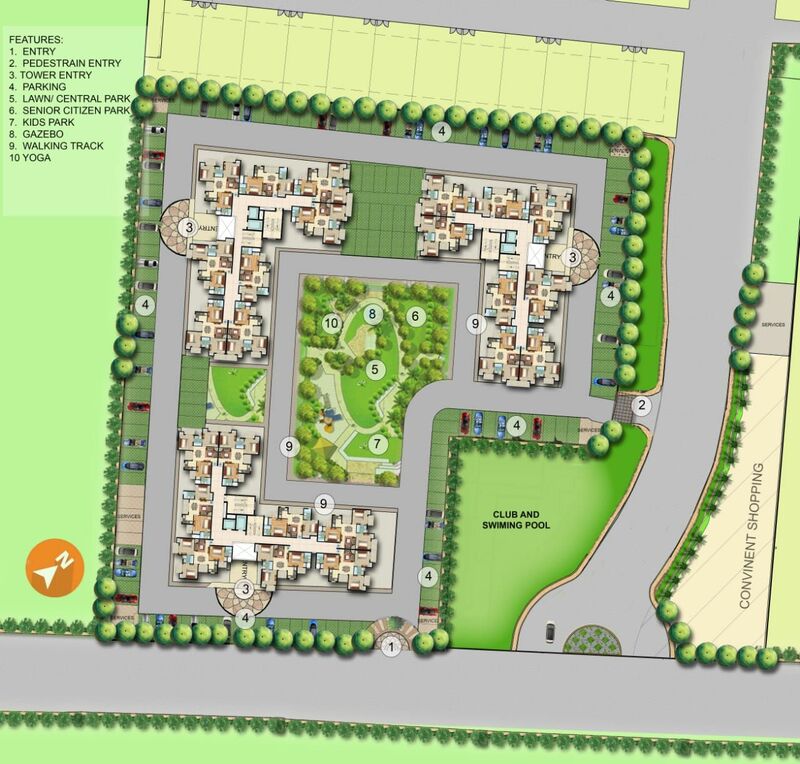 Plots and Villa are available. 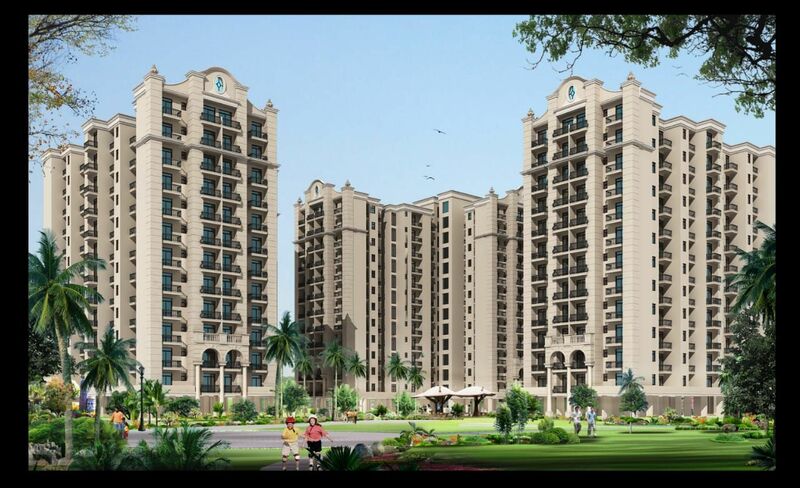 From Thedi Puliya The Distance of Metro Station Munishipullia or IT College is 5 Kms.